UEFA has confirmed that from 2021, more clubs from more associations will play European competitions introducing a third syndicated cup competition, a decision approved at the Executive Committee held in Dublin. The governing body of European football will move to launch ‘The Europa League 2’ (working title) replicating the current format of its flagship UEFA Champions League and UEFA Europa League. The competition will feature 32 teams in the group stage followed by the round of 16, quarter-finals, semi-finals and final. An additional knockout round will be played before the round of 16 between teams ranked second in their groups and the third-ranked teams of the UEFA Europa League groups. 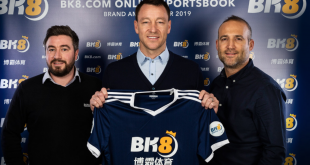 It will feature 141 matches over 15 match weeks, exactly like the UEFA Europa League, The winner of the new competition will be entitled to participate in the UEFA Europa League in the following season. Europa League 2 matches will be played on Thursdays. As such, the UEFA Champions League continues to be played on Tuesdays and Wednesdays, the UEFA Europa League and the new competition will be played on Thursday with one additional kick-off time slot for a limited number of matches in principle at 16:30CET to be further defined. All club competition finals will be played in the same week: Wednesday (new competition), Thursday (UEFA Europa League) and Saturday (UEFA Champions League). 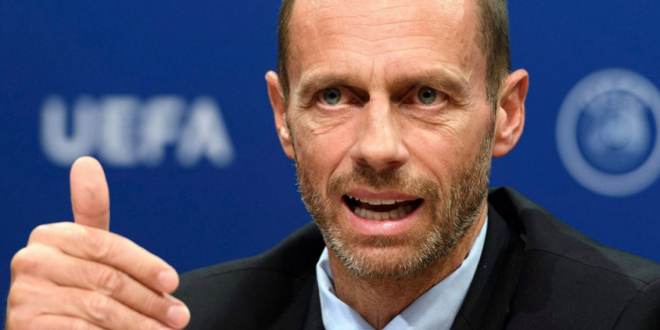 UEFA President Aleksander Čeferin commented on the expansion: “The new UEFA club competition makes UEFA’s club competitions more inclusive than ever before. There will be more matches for more clubs, with more associations represented in the group stages. This competition was borne out of ongoing dialogue with clubs through the European Club Association.